Our Restricted Area Signs ensure that your guests, staff, and visitors know what’s off-limits and what isn’t. Various choices. 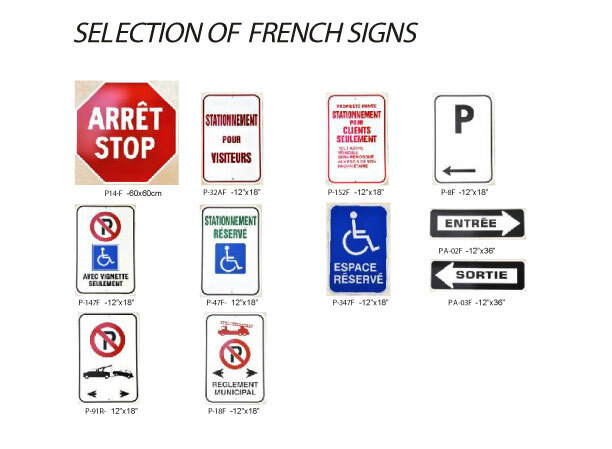 We offer custom Restricted Area Signs composed from various materials. These signs come in many different sizes and colors too, all left up to you. Additionally, customize each sign with your own text, images, and company logos to better enforce your policies. Examples. Restricted Area signage includes “Construction Work in Progress”, “Authorized Personnel Only”, “Visitors Must Report to Reception”, and “Employees Only” signs meant to keep intruders away, or to help regulate traffic around hazardous areas. Ideas. How to keep trespassers at bay? Post bold warning signage around your property. The signage should be professional — it should display your company name, logo, offer some contact information, and perhaps state why the property is hazardous, if applicable. Very specific messages are easier to follow. Be sure to add clear details for employees and visitors to your signage. Need fast signage? Contact us for Custom Parking Lot Signs, No Trespassing Signs, and Fire Route Signs, all of which can be customized affordably.